Andrea joined BayPAT in 2012 as IP Manager in the field of life sciences. She is involved in evaluating new inventions, prosecuting national and international patent cases and strategically managing patent portfolios. 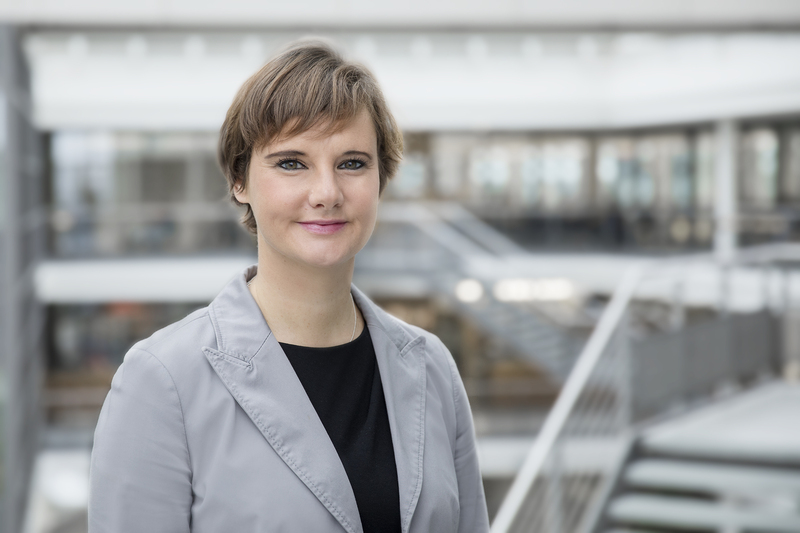 In 2006, she finished a Diploma in Biology at the Ludwig-Maximilians-University of Munich, and in 2011 she received her PhD degree from the Max von Pettenkofer-Institut at the Ludwig-Maximilians-University of Munich for her work in the group of PD Dr. Frank Ebel. In this period, she studied the impact of glycoconjugates on the pathogenicity and growth of the human pathogenic mold Aspergillus fumigatus. She was admitted to practice as a European Patent Attorney in 2016.